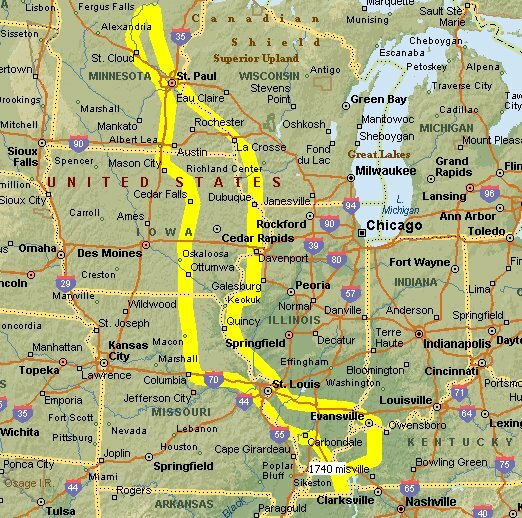 The Great River Road runs along both sides of the Mississippi as it runs beside 10 different states. We followed the road in the View covering the Illinois, Iowa, Wisconsin and Minnesota. Our Vancouver Island Loop follows the Missouri towns along the Mississippi. Click here to start this trip at the beginning.